Hopefully, the following information will answer many of your queries but if there is anything that has not been covered please do not hesitate to contact us. Where are the allotments in Burton Joyce? They are situated just off Trent Lane, bordering Farm Road and Lee Road. How many are there and how big are they? There are currently in the region of 80 allotments. A full sized allotment is approx 600sq yards but the Parish Council is looking to divide these into smaller plots as they become available. 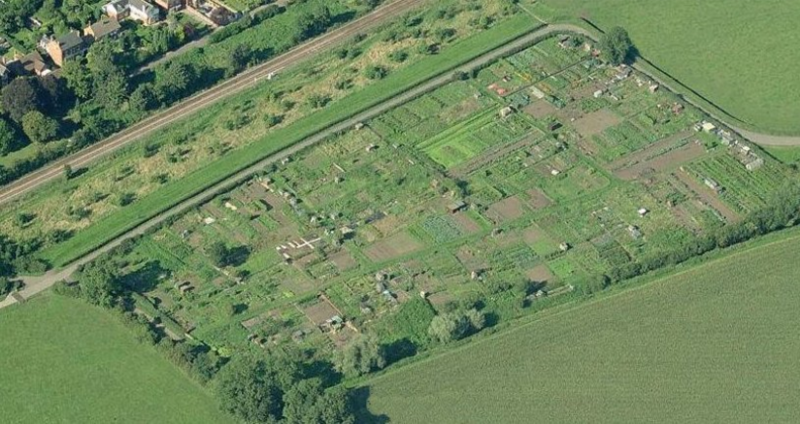 A full sized allotment for Burton Joyce Residents is currently (2019-20) charged at £44 for a full year, with half plots at £29.50 and a third of a plot at £20.00 – these charges are reviewed annually. Non-resident fees are double these charges. How do I go about getting an allotment? The first step is to register your interest with the Deputy Clerk at the Parish Council Office.